We featured Aekae studio and QWSTION‘s collaborative “Red Wine” edition Weekender and Day bag not too long ago. 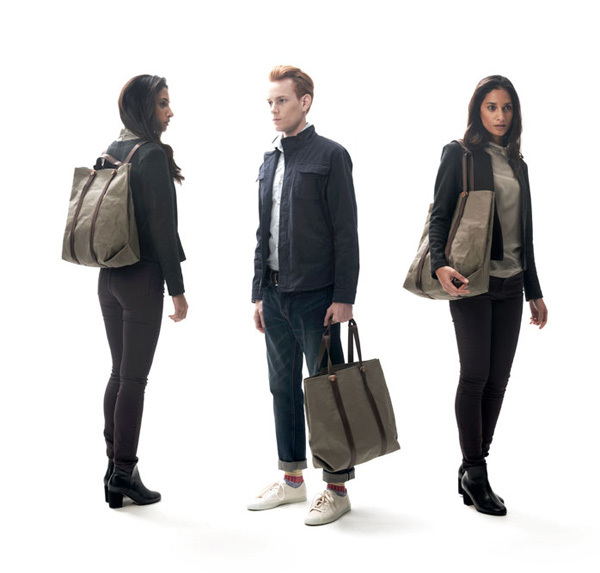 Now, a third European design force joins in their game of innovation. Based in Zurich and London, font foundry EuropaType‘s approach to developing typefaces involves the questioning and refinement of the shapes of our heritage; a highly similar approach to Aekae studio’s design mantra. 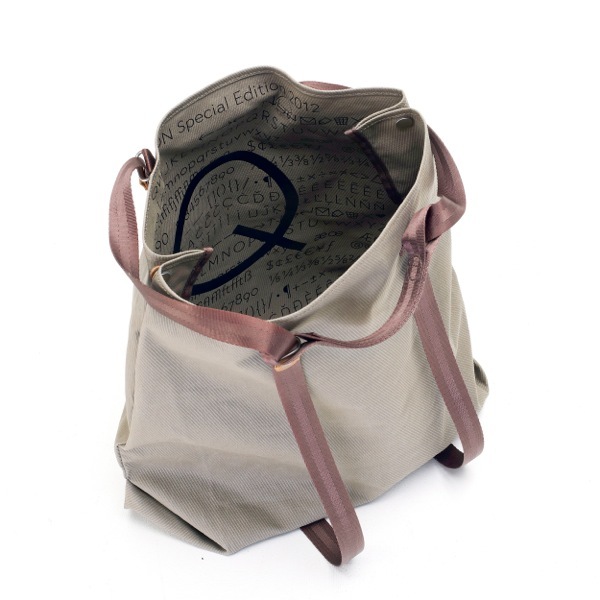 In collaboration with EuropaType, the Swiss design studio produces special editions of the Simple Shopper (featured above) and Simple Bag for QWSTION. 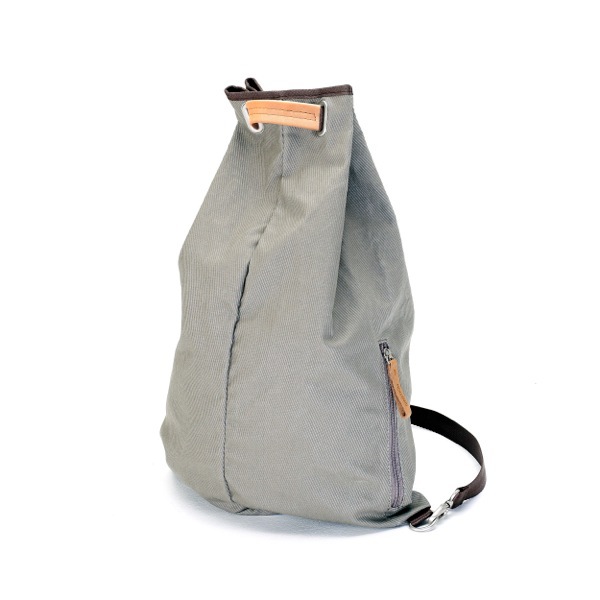 Both bags are limited to only 250 pieces and offer multiple carrying options in their highly simplistic form. 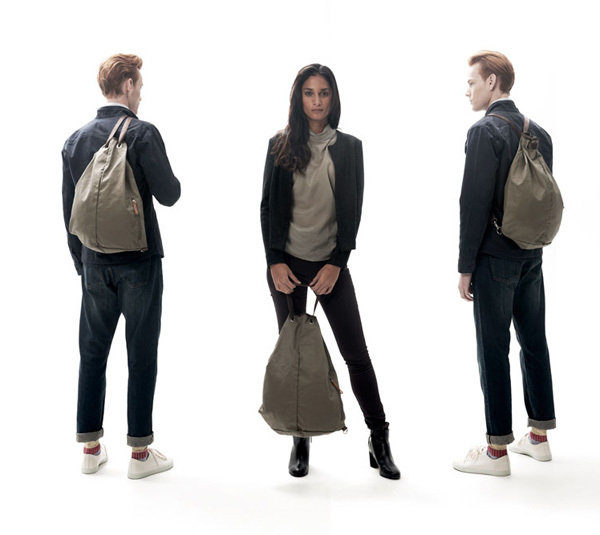 The innovative yet concise strap-systems allow both bags to be carried as backpacks, shoulder bags, and handbags. 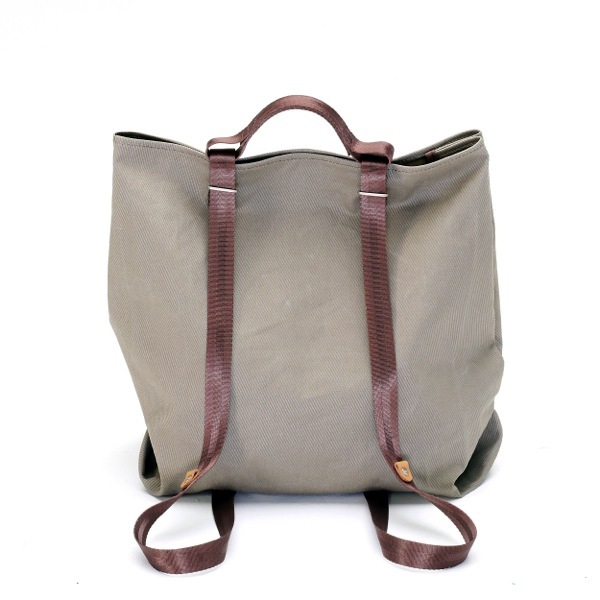 Timeless in style yet meant for everyday use, the limited edition Simple Shopper and Simple Bag are available in a new Wintergreen colorway which features dark brown straps. EuropaType’s contribution comes with the interior of the bags, which are embellished with a unique print designed personally by Fabian Leuenberger — the graphic designer and typographer behind EuropaType.